I'll be posting more about this one in a couple of days, but even after several days of thinking about it and writing about it, I'm still amazed by how incredible this novel is. Heavily focused on the magic of words and stories, The Golden Age by Michal Ajvaz has that fantastic quality that makes it the very definition of SAFL. 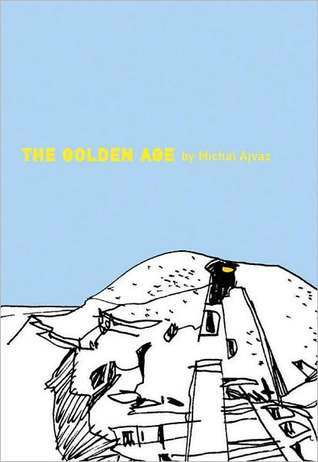 The Golden Age seems to begin in a somewhat standard fashion - the narrator tells us of a wonderful and exotic island. Soon, though, fantasy elements make their way into the story and internal tales begin to twist and turn around each other, eventually overtaking the original narrative. This makes for fairy-tale like stories that contain within them enough fantasy (and even science fiction, in one substory) to transform the novel into something utterly magical and beautiful. Putting this one on my to-read list, it definitely sounds like my kind of book!